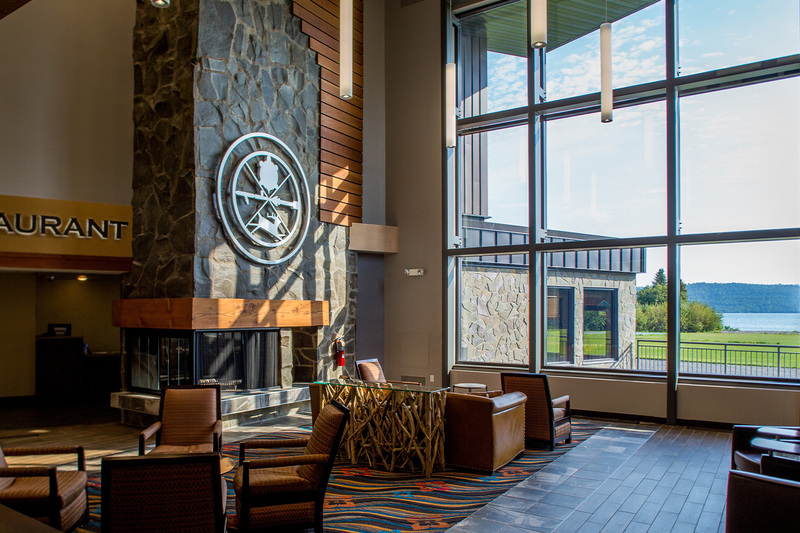 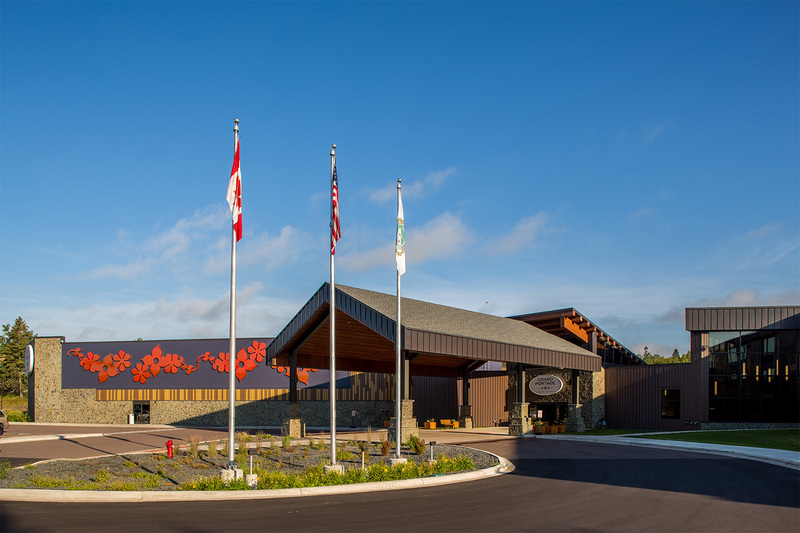 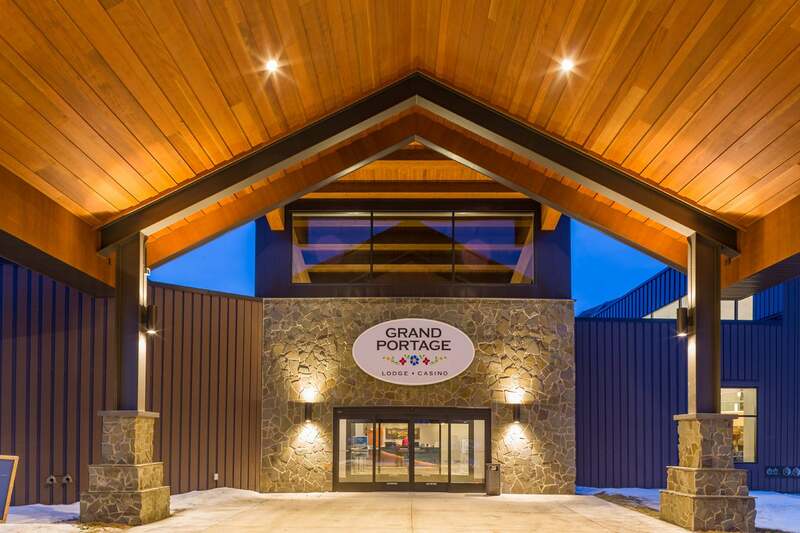 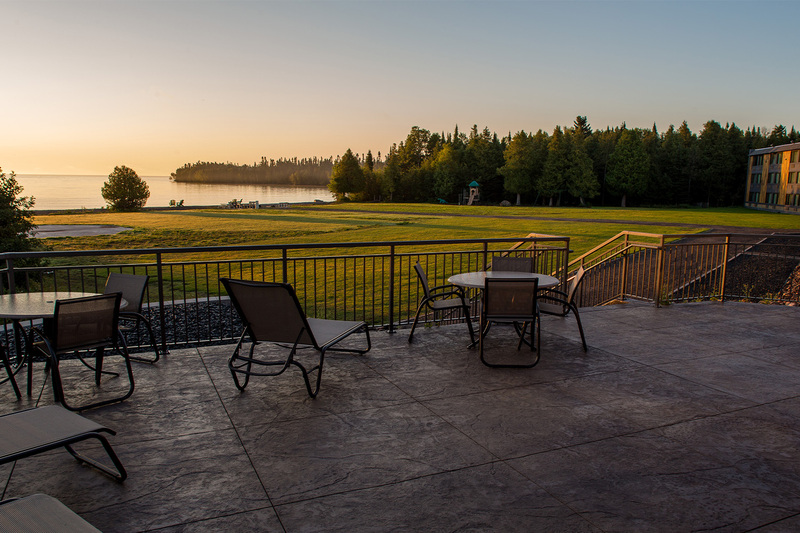 Grand Portage Lodge and Casino is undergoing a three-phase renovation and expansion. 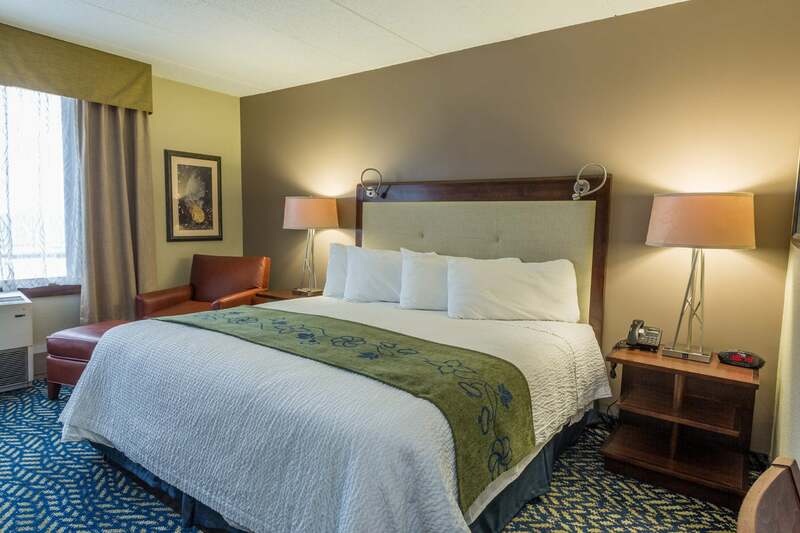 The project includes remodeled guest rooms, a revitalization of the restaurant and lounge, with a new casino, lobby, swimming pool and event center, all while the building stays in full operation. 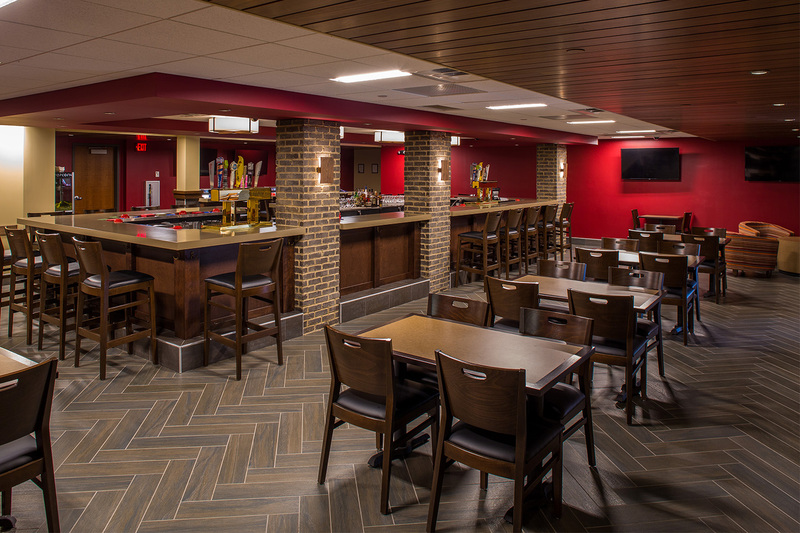 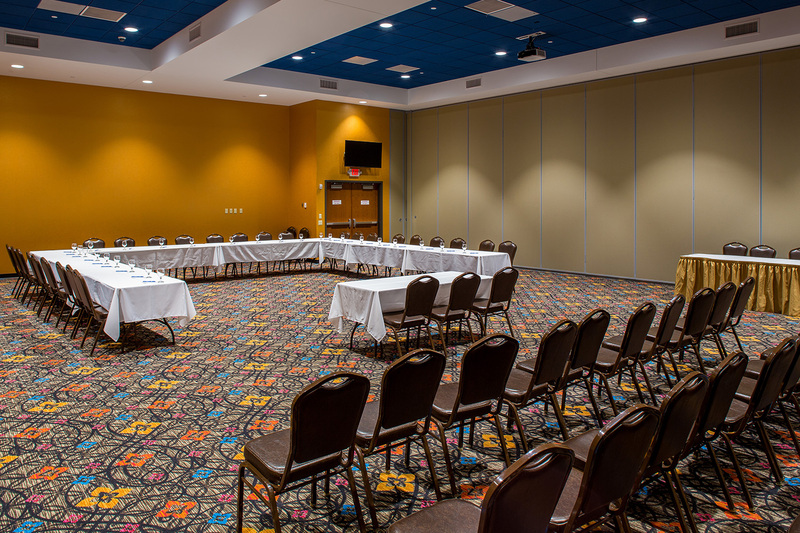 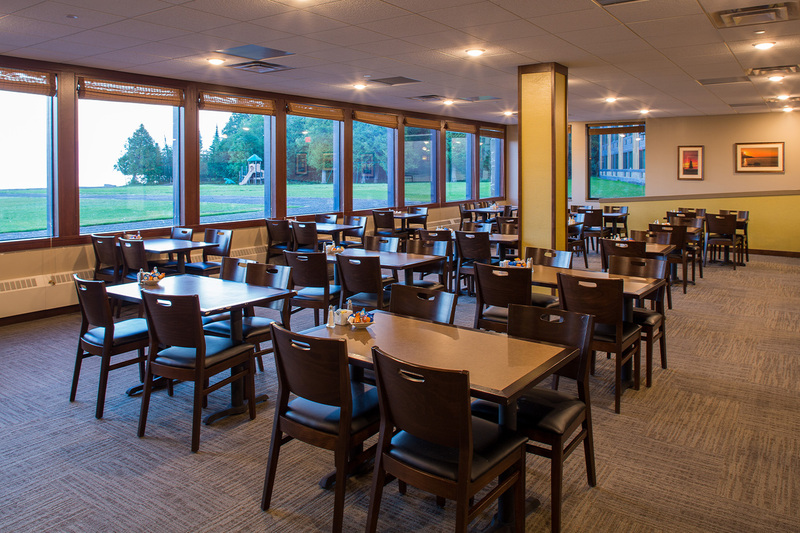 Throughout the facility, DSGW utilized design features and finishes to create a fun, open atmosphere. 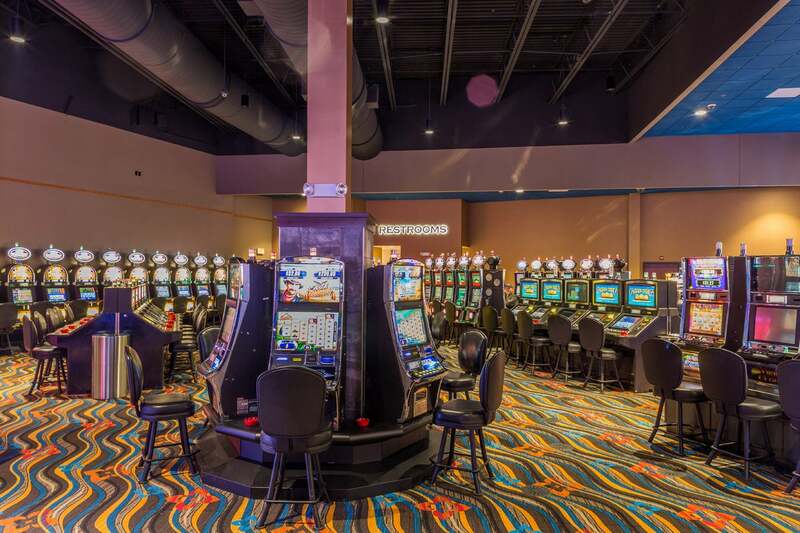 The casino floor will double in size to hold 600 gaming machines and four table games, the new event center will accommodate over 300 people. 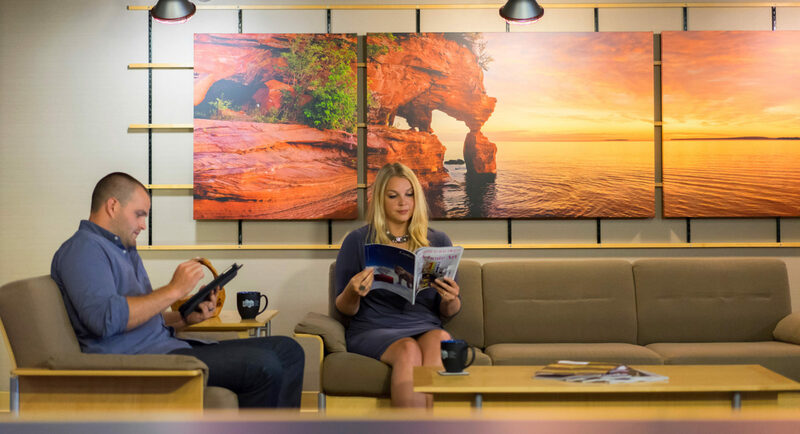 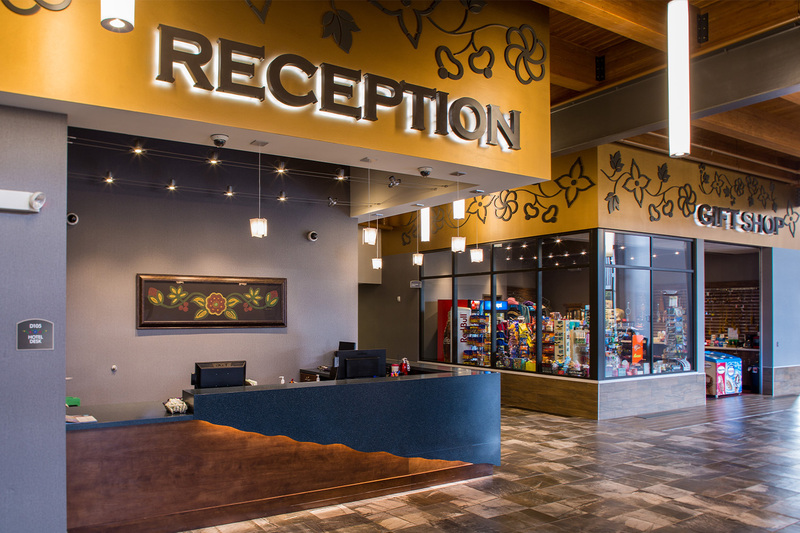 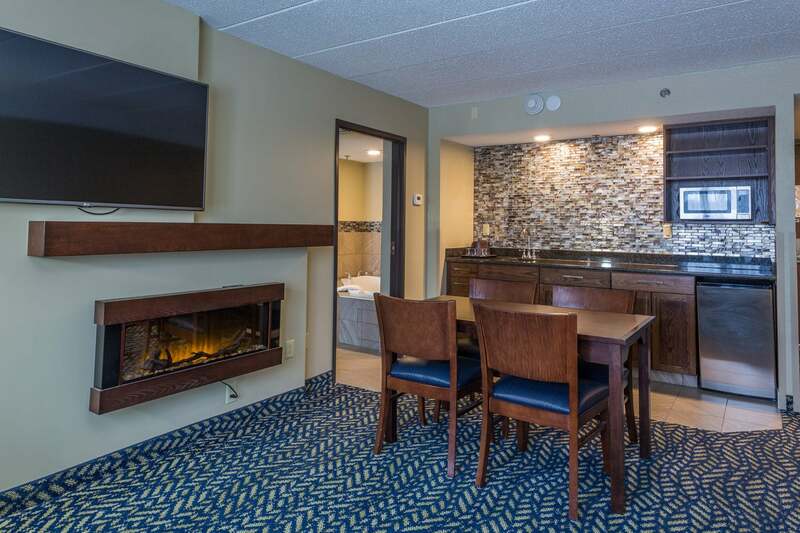 Dramatic ceiling treatments, colorful decorative floral bead patterns and beautifully designed custom carpet pay tribute to Grand Portage culture with a contemporary flair and compliments the three-story atrium in the lobby with expansive views of Lake Superior.